It’s horrible to hear about animal abuse cases or read the ways humans are endangering many species. Fortunately, there are things we can do to speak for them. One of the ways we can help and lend our voices to good causes is by signing petitions. Such petitions are sent to people in powerful positions that can make a change, especially when they see just how many people stand behind the cause. We can demand change, justice, and stop tragedies by speaking up and doing our part. There are horrifying things happening around the world every week from Spring bear hunts and the capture of endangered animals to a plan to kill endangered elephants for dog food. If you are looking for a way to help animals, here are 10 petitions you should sign this week! We want to thank you for being the change you wish to see in the world and giving a voice to the voiceless. 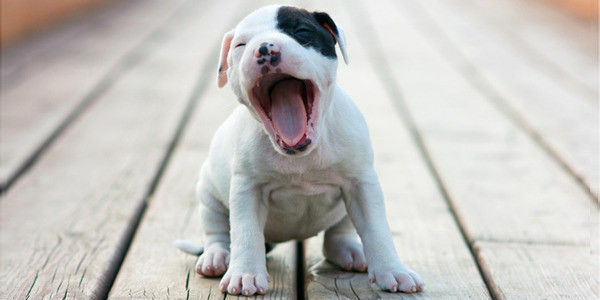 Michigan lawmaker, Representative Tim Sneller, introduced a bill to make debarking animals illegal in Michigan. People debark dogs for no reason other than to no longer hear them bark. It’s cruel and unnecessary. Four states have already banned devocalization, which is the removing of an animal’s vocal chords. This surgery comes with a high risk of complications, and can cause difficulty breathing, susceptibility to aspiration pneumonia to gagging and death, frustration and behavioral issues. To urge Michigan lawmakers to pass this legislation, sign this petition! This month, South Dakota launched the Nest Predator Bounty Program, which promises $10 for each tail taken from a raccoon, striped skunk, opossum, badger, or red fox turned in to the Department of Game, Fish, and Parks (GFP) from April 1st to the end of August. 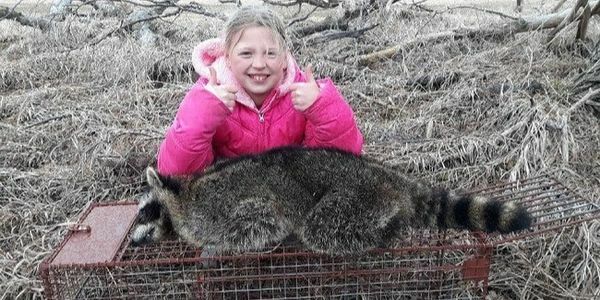 One of the primary goals of the program is to “ensure South Dakota’s hunting and trapping heritage remains strong for the next 100 years.” The governor posted photos of children with dead raccoons saying how great it is to see kids excited about the outdoors, but children can be taught to enjoy and respect wildlife. If you believe this program needs to be stopped, please sign this petition! 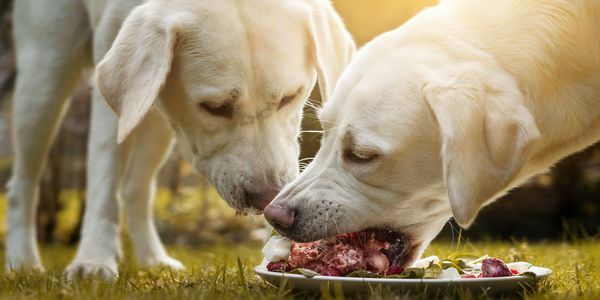 This February, a 69-year-old man named Elijah Gatlin saw two of his sister-in-law’s dogs fighting and instead of stopping them or calling his sister-in-law, he grabbed a gun and shop one of the dogs. He then tossed the body into a creek. When he returned, he killed three more of his sister-in-law’s puppies who were apparently hiding under the trailer home terrified of him when he shot them. At his trial, he admitted to murdering the four dogs, but got away with just a 30-day jail sentence. 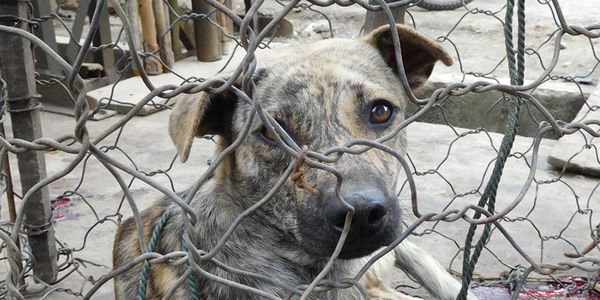 Sign this petition demanding that Mississippi legislature take animal cruelty more seriously and punish animal abusers accordingly. Spring bear season in Alberta, Canada is cruel and terrible. Hunters kill so many black bears, and this is also the season when many female bears have cubs. If a hunter shoots a mother bear, it means the cubs are left alone with little to no chances of survival. It’s illegal to kill a female cub if she is with her cubs, but when killing is allowed, it’s hard to be sure that people will follow the law exactly. 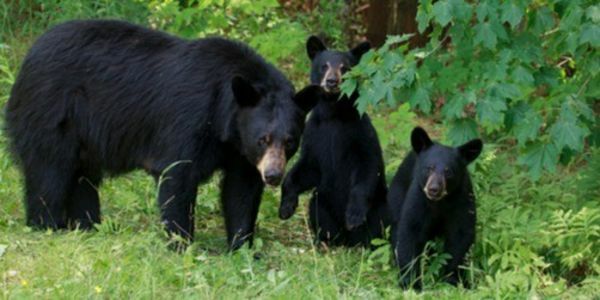 Please sign the petition asking Alberta Fish and Wildlife to end the Spring bear hunt! An elephant named Suman was born in the Moonlight Circus who had such a terrible reputation that they were banned from using animals in their performances. But then Suman was sold to a family who buys, rents, and abuses elephants. At just three years old, she was forced to work on a TV show so cruel that it was shut down by animal rights activists. Now she’s six years old and her owners plan to crush her spirit to train her to give rides to tourists. Sign this petition to save Suman from a horrible, exploitative life! The beautiful Sand Martin birds travel 5,000 miles north during Spring. The journey is exhausting and dangerous, and they should be able to rest when they arrive at their destination in Europe. Instead, the North Norfolk District Council welcomed them with a strange black netting. 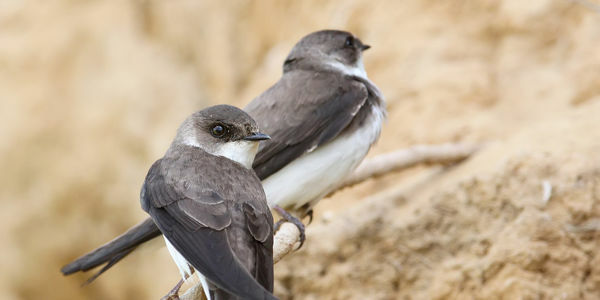 The goal was to prevent the sand martins from nesting there because they are protecting a Shell gas terminal. Naturally, the birds were confused. Many tried to force themselves through the netting and many became stuck and died. Sign this petition asking the North Norfolk District Council to find a different way to protect the area from erosion that doesn’t hurt or kill these beautiful migratory birds. Mexican wolves were protected as an endangered species in the late 1970s and they still don’t have the population necessary to survive in the wild. 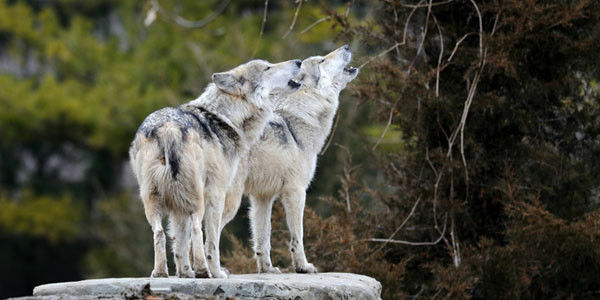 Recently, two wolves were captured and the U.S. Fish and Wildlife Services (FWS) plans to remove another wolf. Animal advocacy and conservation organizations claim that the FWS is using these wolves as scapegoats when in reality ranchers were leaving the carcasses of dead cattle on public land which led the wolves to scavenge. These wolves are already endangered and need to be left alone. Sign this petition urging wildlife officials to release the captured wolves, end wolf removals, and find other solutions to prevent such conflicts that don’t hurt the endangered species. In North Sulawesi, Indonesia, the weekly “traditional markets” has thousands of trembling dogs and cats. They are bludgeoned and blow-torched alive in front of children and everyone at the market. It’s a terrible cruel process that also encourages dog theft, illegal wildlife trade, and the transmission of deadly diseases like rabies. To call on the authorities to take urgent action and shut down these markets, sign this petition! Puerto Rico’s economic crisis as well as the damage from Hurricanes Irma and Maria in 2017 have left the island’s only zoo unable to properly care for the animals. The USDA revoked the zoo’s license and they can no longer operate/exhibit, but the animals are still there. Mundi specifically, the African elephant, is completely solitary and this is incredibly bad the for the health of elephants who are highly social animals. Sign this petition asking for Mundi to be re-homed to a sanctuary! Botswana is home to one-third of all African elephants who are endangered animals. Elephants are being poached at alarming rates and Botswana is no longer safe for elephants. 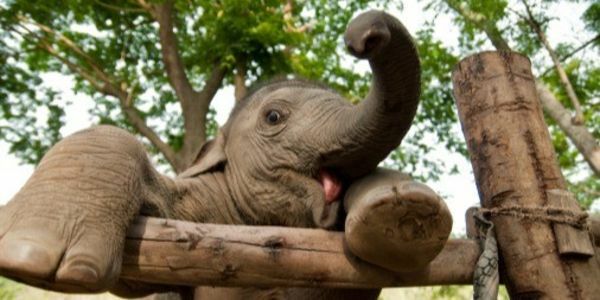 The government states there have been too many elephant-human interactions and plans to allow them to be hunted so that they can be turned into dog food. To stop this horrifying plan, please sign this petition!